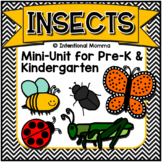 Teaching a bug/insect unit or reading the Very Hungry Caterpillar? 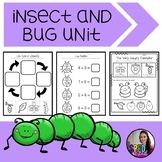 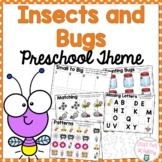 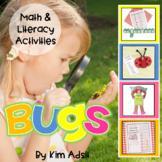 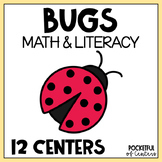 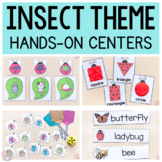 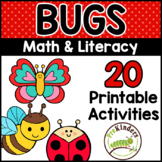 This download includes 3 ELA worksheets, 3 math worksheets, 2 Very Hungry Caterpillar worksheets, 2 science worksheets, and a life cycle of a butterfly anchor chart. 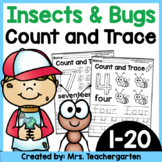 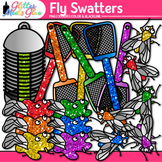 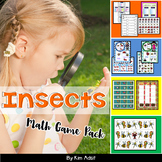 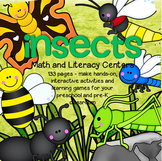 Students will enjoy learning about insects and life cycles.